Babylo Smart Changer – Cuddle Friends. 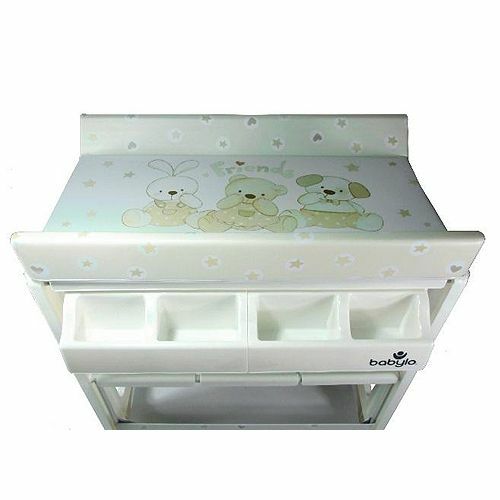 This Babylo Changing unit is suitable from birth, it is a complete solution for changing and bathing your baby in a clean, comfortable and convenient way. Super soft changing mat with raised sides for extra safety. 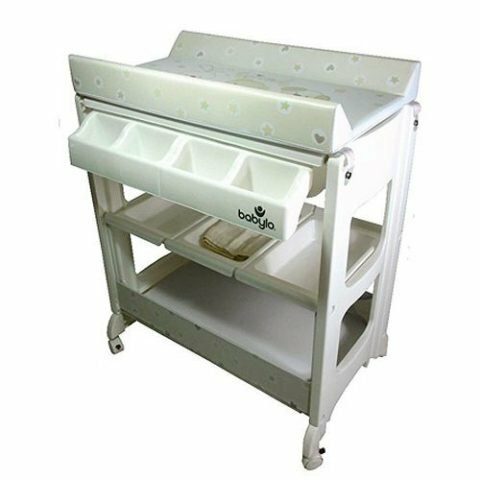 Ample storage underneath with removable trays on lockable castors for ease of movement. Babylo Smart Changer – Cuddle Friends. 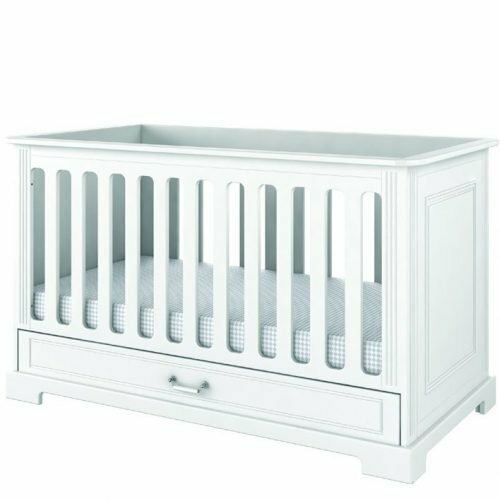 This Babylo Changing unit is suitable from birth, it is a complete solution for changing and bathing your baby in a clean, comfortable and convenient way. 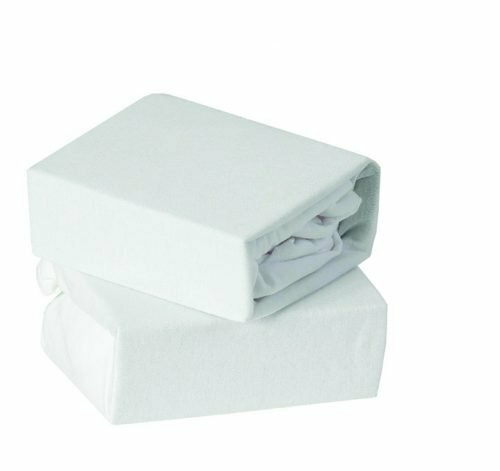 Super soft changing mat with raised sides for extra safety. Ample storage underneath with removable trays on lockable castors for ease of movement.